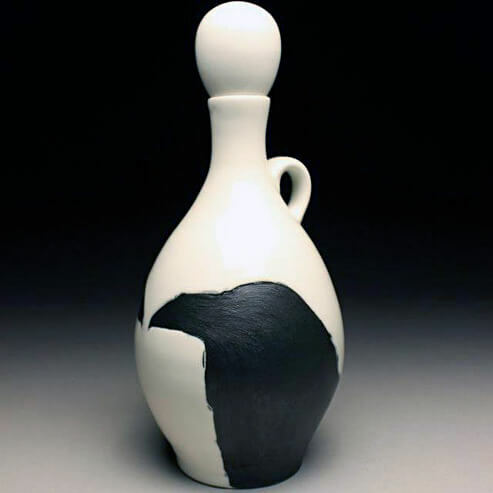 Chris Gray is a Professor of Art/Ceramics at Collin College in Plano, Texas. After getting both his BFA and MFA in Ceramics from The University of North Texas, he became the Ceramics Lab Coordinator at Collin College returning to the school he attended as a freshman in college. After 8 years in that position he became full time faculty teaching ceramics exclusively. Chris works almost exclusively in Grolleg Porcelain, a temperamental material at best. He focuses primarily on utilitarian vessels that can also function as decorative pieces. Chris has chosen porcelain because it is pure white and is the best vehicle for colorful glazes and firing processes.